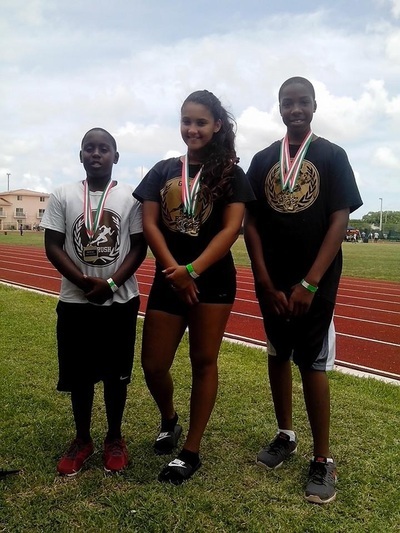 Damani started track at the age of 7. He has been consistently in the top 3 athletes in state meets. 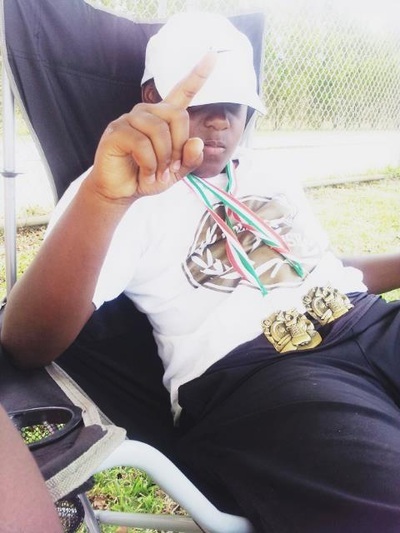 He qualified for the Junior Olympics and finished int he top 8 in the discus throw in 2012. Damani does both shot put and discus and also likes to play soccer. 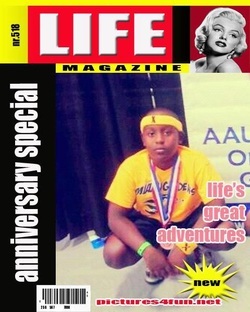 Damani attends Pembroke Pines Charter School.